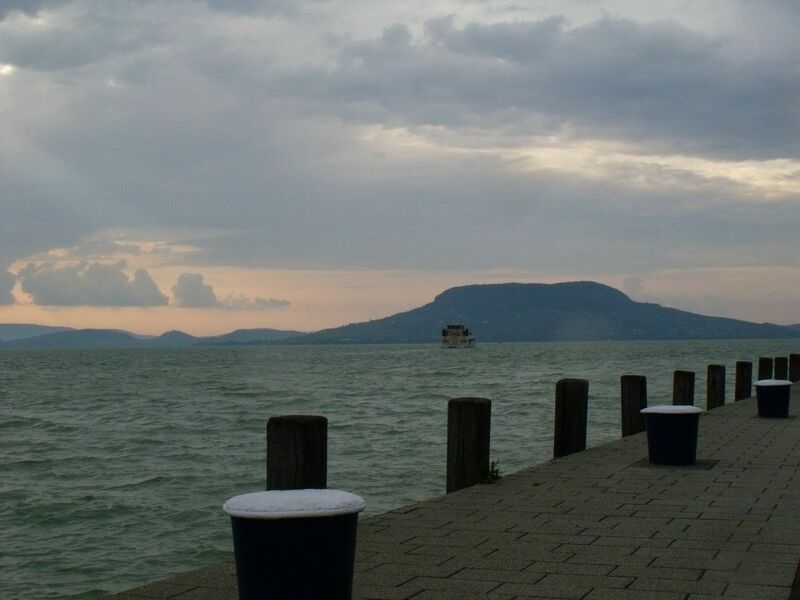 The program of this well-compiled tour is focused on the so called „Hungarian Sea” Lake Balaton. It is a very popular tourist destination and in conclusion the perfect whole day excursion from the city of Budapest. The tour includes visit to three unique coastal cities, all with special, private guided walking trips. At the end of your long day, we take you back back to your hotel in Budapest.